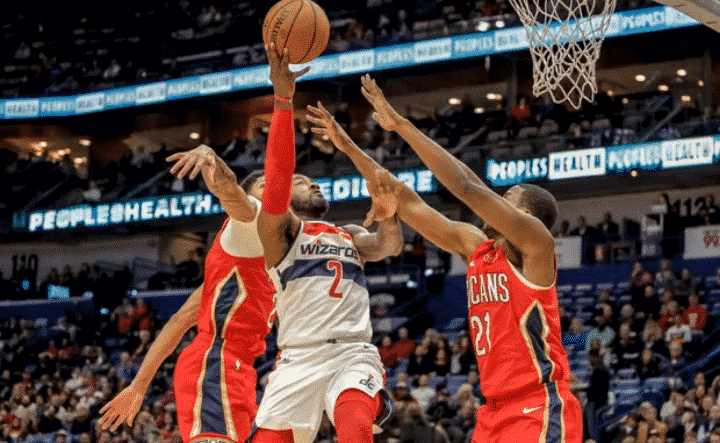 The Washington Wizards were on the receiving end of another blowout when they lost to the New Orleans Pelicans 125-104. The Wizards have now lost four games by 20 or more points this season. Jrue Holiday had a huge first quarter which led to 29 points on 12-19 shooting. Kelly Oubre Jr. recorded a season-high 22 points, along with six rebounds. Markieff Morris had 22 points and nine rebounds but other than that, it was flat. Early on in the game, the Wizards did a great job on Anthony Davis. They pressured him on lob passes, ran out to him on jumpers and generally helped hard toward whenever possible. Unfortunately, this Pelicans team can hit jumpers when they are wide open. Jrue Holiday was a prime example of this. Holiday started the game shooting six-of-eight from the field and scoring 14 points as the Pelicans jumped out to an early 23-13 lead and never looked back. Despite Washington’s attempts to contain Anthony Davis, he still had 28 points and 15 rebounds. This just reinforces the fact that the Wizards are not a good defensive team. Kelly Oubre Jr. had a nice start, adding 12 points which included two threes but the Wizards were still down seven at the end of one. In the second quarter, Washington started to show some life. Their bench was finally playing to their potential. Then the starters checked in and a blowout looked inevitable. Washington were only able to muster one field goal for a good five-minute period during the second quarter. A heavily contested three from John Wall were the only points during this time. Wall and Beal were awful in this one, combining for 14 points on four-of-14 shooting in the first half. During that time, the Pelicans began to build a lead thanks to Julius Randle and former Wizard Tim Frazier. New Orleans scored 22 fast break points in the first half, shooting eight-of-eight from the field on those possessions. In the second half, the Wizards looked like an energized bunch. They began to show signs of life but once again, Washington trimmed the deficit down to 11 only to see it get back up to 17 heading into the fourth. The fourth was just godawful. New Orleans finished the blowout that they rightfully deserved. Here are some of my thoughts following the game. The Wizards have been doing OK since Dwight Howard went down again but not tonight. Tonight, Washington just looked effortless. New Orleans had 17 offensive boards which resulted in a lot of easy points. It is working. Morris hit four of his nine three-point attempts and scored 22 points. He also had a near double-double with nine rebounds. Morris has done very well as a reserve and Washington will need this going forward. What’s next after tonight’s blowout? The Wizards will head to Philadelphia on Friday night to take on the 76ers. The Sixers are coming off of a very comfortable 117-91 over the New York Knicks. 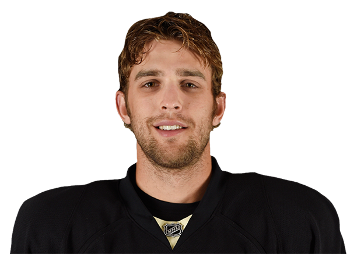 They only had one player that played 30 minutes for them which shows how well-rested they will be. Washington needs to build some consistency soon, or a blowout will be inevitable on Friday.